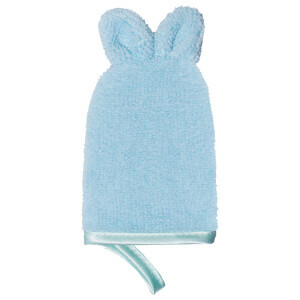 The GLOV Kids set is a fun, easy way to teach little ones how to keep themselves clean. Containing one adult-sized and one-kid-sized version of the bestselling cleansing glove, the set is perfect as an educational tool and as a soft, gentle way for children to wash away the dirt built up throughout the day. Made with super-soft, fluffy fibre, the glove just needs water in order to leave you and your little one clean, refreshed and ready to go.